Globalization has made the world more interconnected than ever, which has substantially reduced the barriers and uncertainties in traveling to far off lands. A result has been increased demand for tourist services. 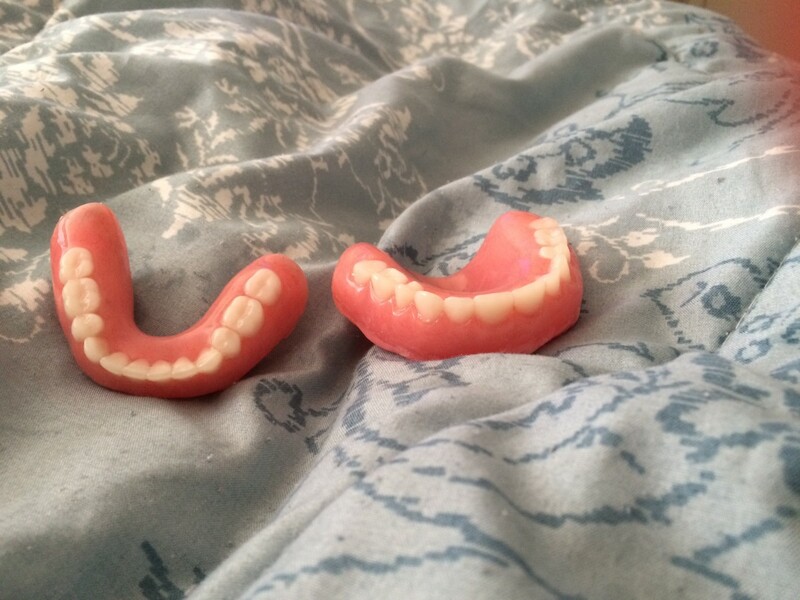 Dental tourism is a growing subset of the worldwide tourism market. The more interconnected the world becomes, the faster technique, material, and technological advances spread. Thanks to the internet, information which may have formerly taken months to disseminate can now be broadcast across the globe in seconds. Knowledge-based industries, such as dentistry, are quick to incorporate the latest advances in their fields by means of seminars from travelling professionals, online coursework, and resident training. 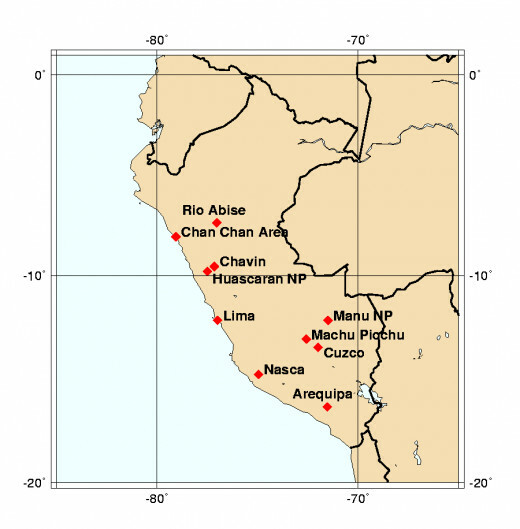 Furthermore, the internet has allowed dental clinics in Lima, Peru, to market their services alongside clinics in other countries simply by posting a webpage. Not just knowledge moves quickly around the world in a "flattened" world; people are more mobile now than ever. According to the United Nations World Tourism Organization (UNWTO) for the first time in history the world reached 1 billion international tourists in 2012. The outsourcing of services depends upon stability within the host nation. While Peru has an impressive array of tourist attractions, including the world famous historic sanctuary at Machu Picchu, as well as 10 other UNESCO World Heritage sites, its tourism industry was in dire condition in the 1980s and early 1990s. Peru saw only an estimated 320,000 tourist arrivals in 1988 (a number which fell further in the aftermath of the 1990-91 cholera epidemic and 1992 coup). The tourism industry's troubles were largely due to the chaotic macroeconomic and governmental situation, as well as a general lack of security amid terrorist threats. 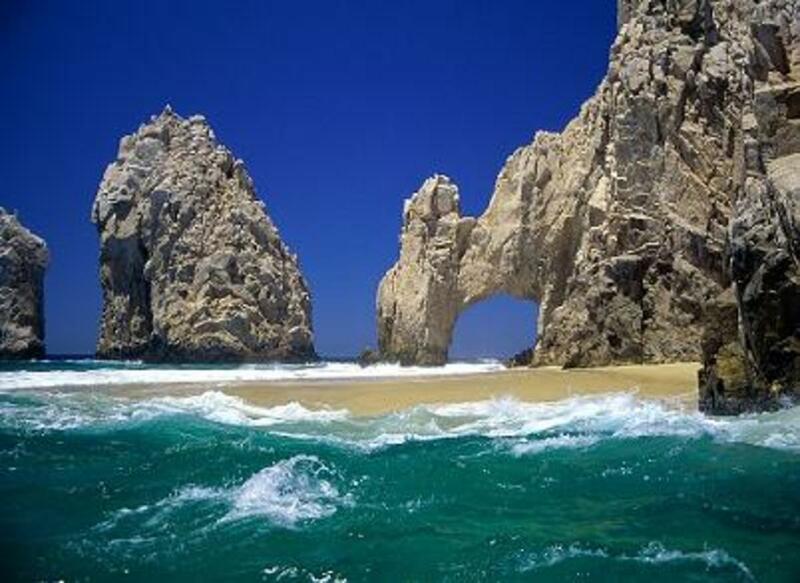 Today Peru enjoys a thriving tourist industry, with tourists arrivals rising from 1,063,606 in 2002 to 2,845,623 in 2012 according to the the Peruvian Ministry of Tourism. The booming tourism industry could not exist without the increased societal stability brought upon by sound domestic policy, which has produced an average of 6% real GDP economic growth from 2002 to 2012. 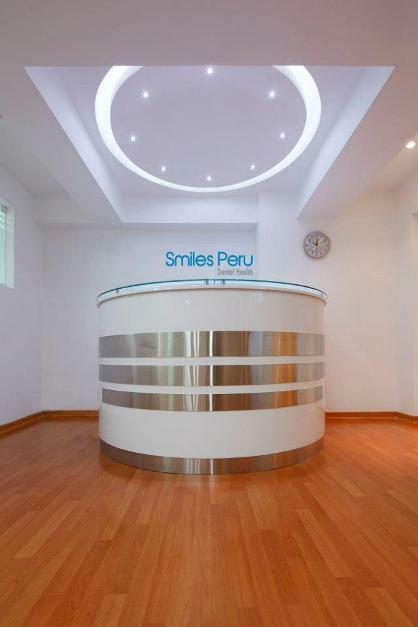 The increase in worldwide interest in Peru as a tourist destination has enabled the dental tourism sub-market to thrive. The outsourcing phenomenon is well documented in manufacturing, as industries have fled the high costs associated with doing business in developed nations. 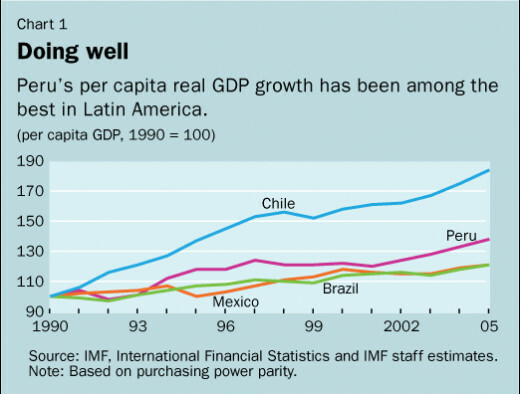 As a developing nation, the Peruvian service industry attracts clients by offering services at much lower prices than what their clients may be accustomed to paying back home - similar to the outsourcing phenomenon in manufacturing. 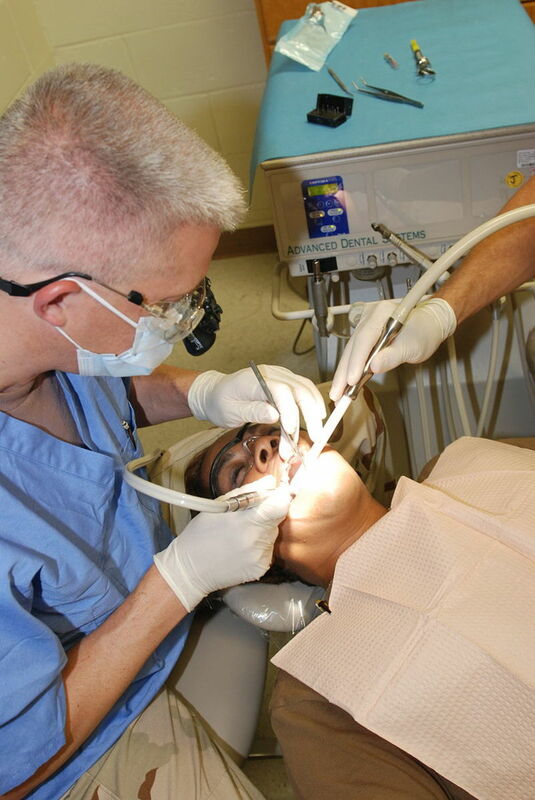 Prices for dental services in the developed world are much higher. 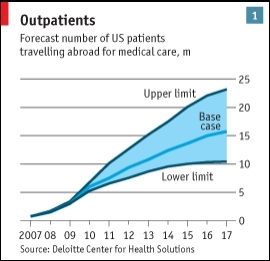 According to Transparancy Marktet Research, the rise in global dental tourism is a result of cost factors such as low labor costs, low fixed infrastructure costs and minimum government intervention. In fact, the average dental practice in the United States spends up to 80% of revenues on overhead costs such as rent, labor, technology, and insurance. Furthermore, dental education expenses leave many dentists with a large amount of debt. A quick comparison of average prices confirms similar procedures cost much less in Peru than in Western Europe, the United States, Canada, or Australia. A porcelain crown in the United States costs roughly $1500, while this procedure is offered for around $300 in Peru. On the whole, dental clinics in Peru offer prices around one-third or less than their counterparts in the developed world. 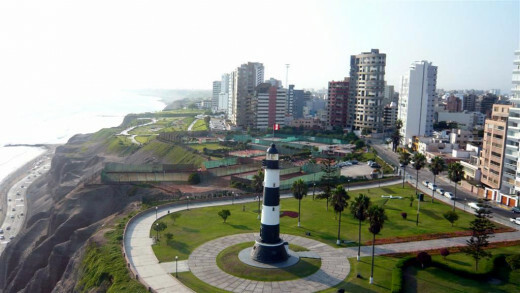 Dentist in Miraflores, Lima, Peru - porcelain veneers, teeth crowns, dental implants, Invisalign, and Zoom whitening. English spoken. 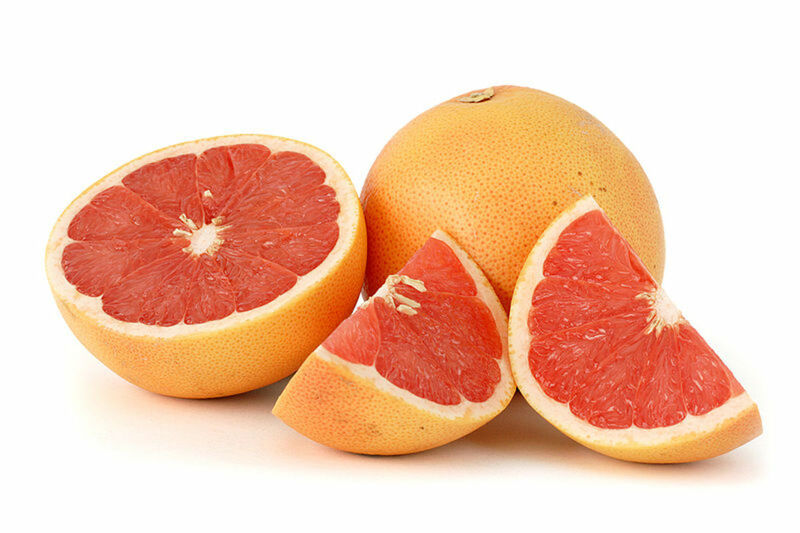 Can Grapefruit Seed Extract Cure Toothaches? 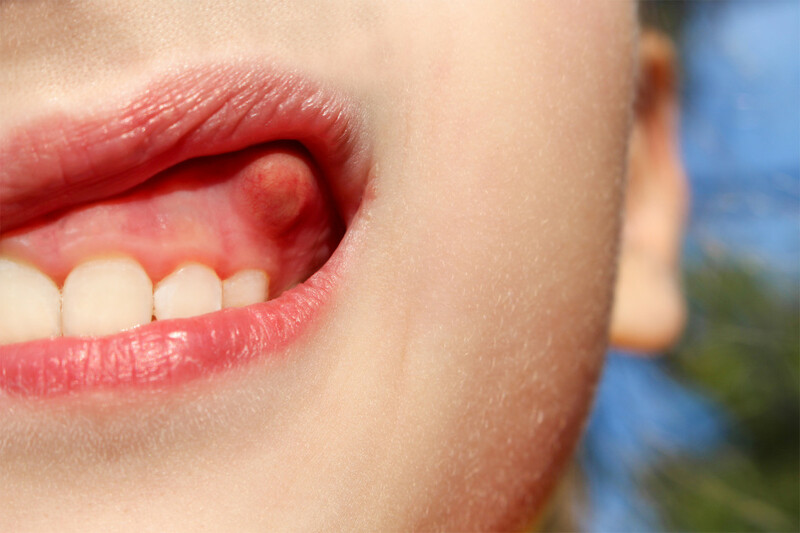 How to Get Rid of an Abscess Tooth Pus and Pain at Home?